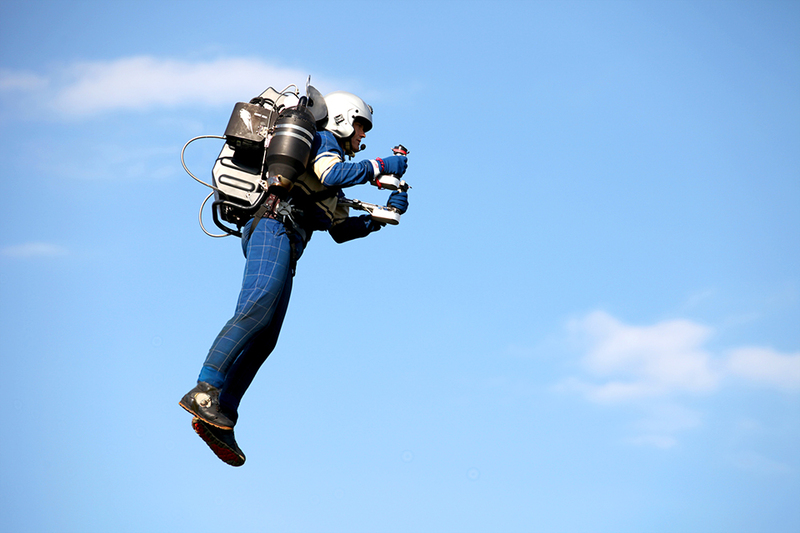 JetPack Aviation is developing a personal jetpack. It’s light, compact, and can take off and land on its own. Its JB-9 prototype recently flew around the Statue of Liberty. 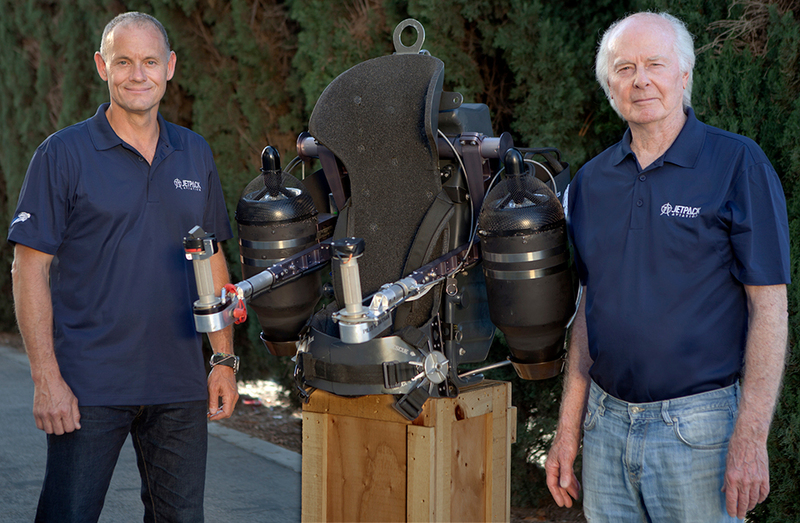 The company hopes to achieve over 10min. flight time and over 100mph top speed for its next prototype.